The vast majority of Americans are grateful to be so. How many of us, though, truly respect and obey our government? As Christians, we are called to do that, and doing so sincerely is Nick’s challenge to you as he preaches through Romans 13:1-7. 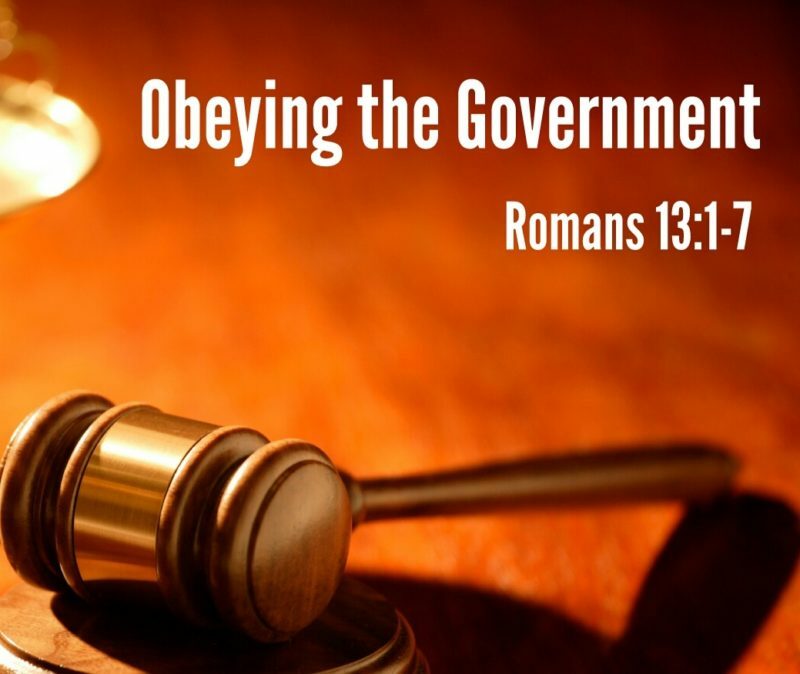 Please click on the headphones to listen to the message about why and how we obey government authority. With today being Citizenship and Religious Liberty Sunday, we also want to share with you the below video clip on a great answer to the question of why we desire that all Americans, regardless of religious preference, be afforded religious liberty.